Nico Rosberg believes the "pressure is on" Sebastian Vettel heading into F1 2019 as the Ferrari driver aims to dethrone Lewis Hamilton from the summit of the sport. Vettel starts his fifth season at Ferrari still aiming to deliver what he has described as his 'dream', becoming world champion for F1's most famous team. 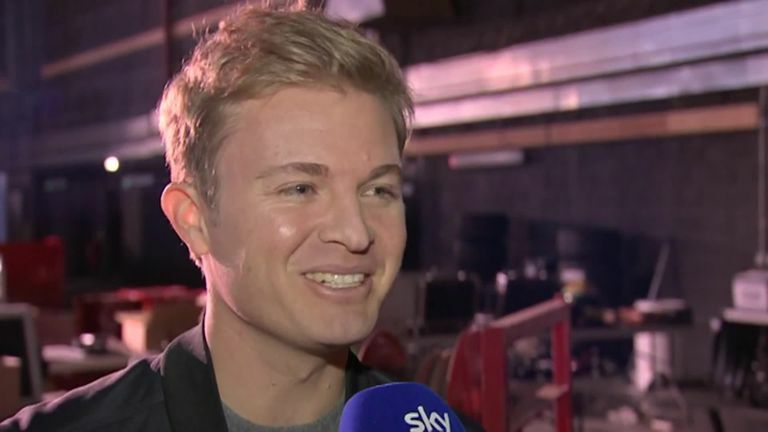 The four-time champion's challenge to Hamilton in the last two seasons has ultimately unravelled and Sky F1 pundit Rosberg believes his former rival is facing increased scrutiny to deliver. "The pressure is on, absolutely," the 2016 world champion told Sky Sports News. "He was feeling it, I'm sure, already last year and especially driving for Ferrari that's where the pressure is the highest because you've got the whole country on you. "He's feeling it, that's clear. He just needs to put it together next year." In a bid to end what is now a decade-long world title drought, Ferrari have installed technical boss Mattia Binotto as their new team principal, while Charles Leclerc has replaced the veteran Kimi Raikkonen after a stellar rookie season with Sauber. "He [Vettel] needs to improve and the team needs to improve overall. They just had too many mistakes last year because possibly they should have won it," added Rosberg. "They've made some major changes. They've changed Arrivabene and put in Binotto, so they've made a change in the highest position there. "Also with Sebastian's new team-mate, Leclerc, that could also be a very, very positive dynamic, but it could also be negative and backfire! So it's going to be awesome to watch. "They just need to step it up, but they can do it. It's going to be great to follow again." How will the Big Three fare? 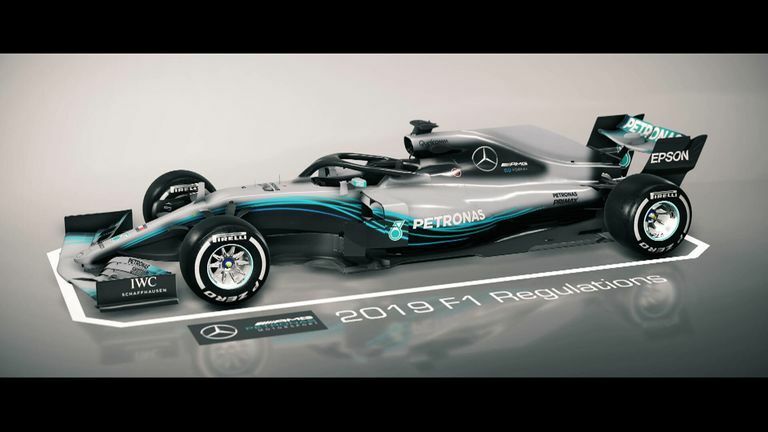 Whereas Ferrari and Red Bull, now powered by Honda engines, are aiming to recapture former glories in 2019, reigning champions Mercedes are chasing an unprecedented sixth championship double. Rosberg, who drove alongside Hamilton for the first three of those title-winning seasons at Mercedes, hopes F1 2019 features a fierce three-way fight for honours at the very least. When do the new cars launch? "It's not necessarily time for change, it's time for renewed battles up front, and then may the best team win," said Rosberg. "Mercedes has been the best recently but what we want is it to go down to the wire, we want to see real action, we want to see Red Bull up front too and make it a three-way fight at least, that would be so cool." The all-important race calendar, winter testing dates and driver line-ups for the next Formula 1 season.